KXD Mobile teams up with partners to lead the popularization of dual glass design! 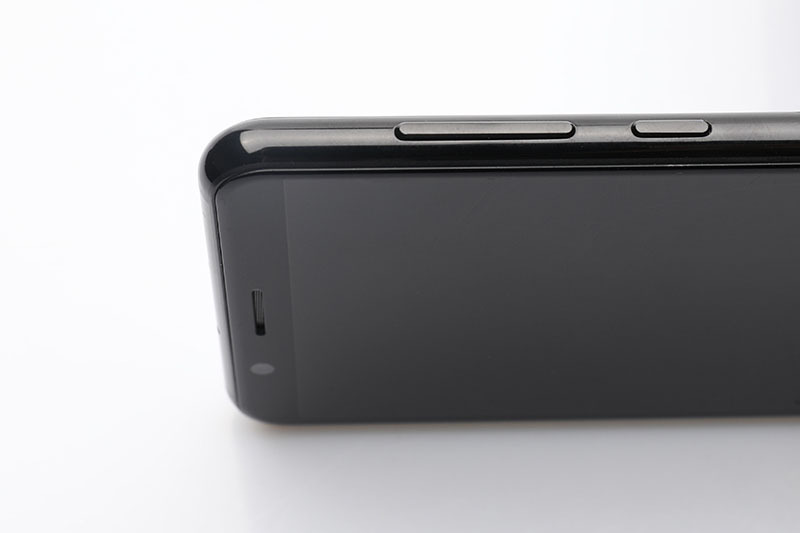 Almost every mid-range and high-end smartphone nowadays adopts the dual glass design. This kind of design gives an glamours look and premium hand-feel, at the same time puts higher demands on the manufacturer’s design and craftsmanship. However, in the lower-end market, due to cost and manufacture difficulty, there are very few smartphones that sport dual glass. Most of them use a plastic cover that mimics the glass material, which has a glassy luster at a distance, but once come closer, it exposes the low-quality nature of the plastic. 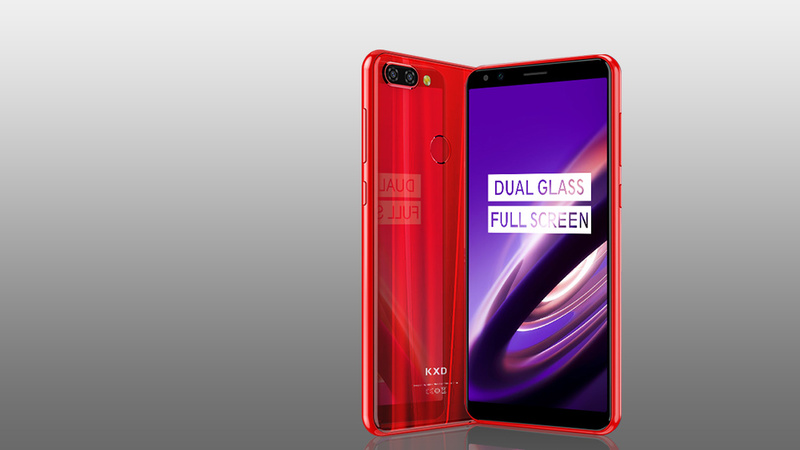 KXD Mobile brings premium dual glass smartphones! With a slogan of “More for You” and more than ten years of industry expertise, KXD Mobile always puts consumer value first, and regard it as a major driving motivation. 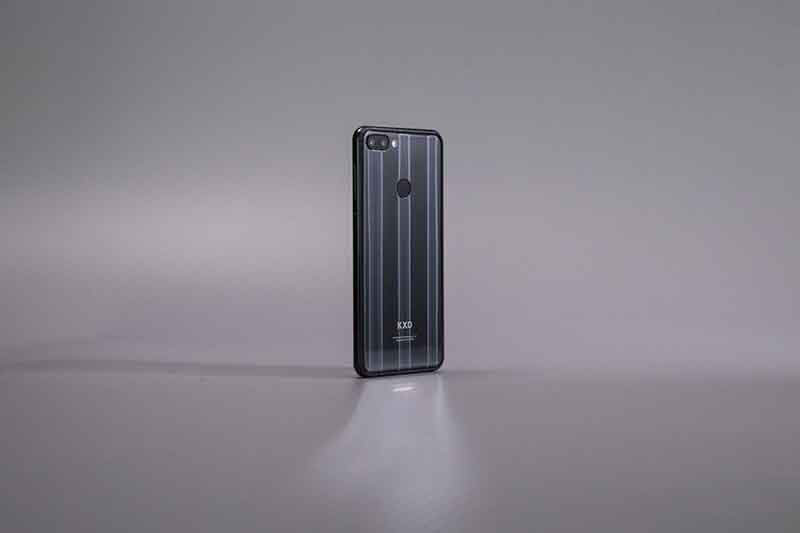 Recently, KXD Mobile teases several new products in its official social accounts, among which the flagship K30 is the most attractive with its stunning dual glass design. The design of the KXD K30 is inspired by the unpredictable light and shadow of ancient Chinese glass, using modern technology to create a new interpretation of modern glass art. According to KXD Mobile industrial designers, the designers and engineers have spent a year and three months on the project to bring the glass craftsmanship to modern smartphone. As a phone that emphasizes on texture, materials are undoubtedly of top priority. For dual glass smartphones, although the material is similar, the glass produced by different suppliers has great differences in gloss, clarity, light transmittance, wear resistance and hardness, which will directly affect the appearance and performance of the cover. 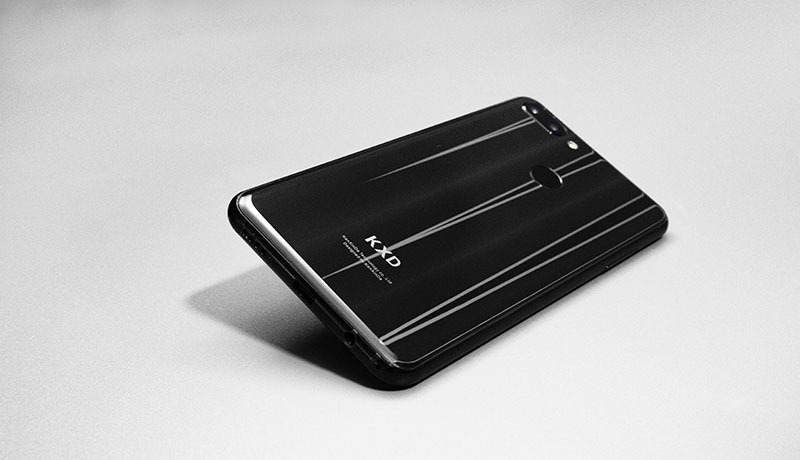 KXD mobile phones have been in deep cooperation with top glass manufacturers at home and abroad. Famous cover glass supplier Corning’s Gorilla Glass series, Asahi Glass’s Dragontrail series, and domestic first-line glass cover supplier XuHong’s Panda series all enter the KXD Mobile’s supply chain, making stunning dual glass design accessible for the masses. 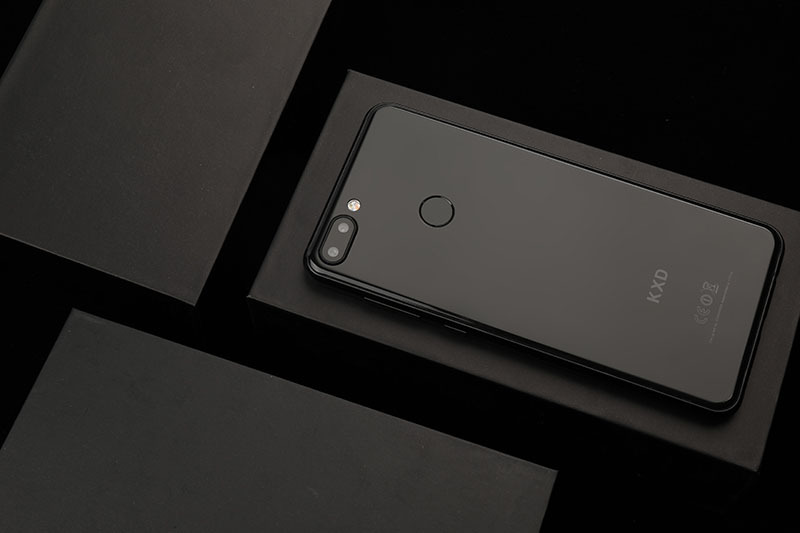 As the flagship model of KXD smartphone lineup, the KXD K30 uses XuHong’s Panda Glass on both sides, which is rare among its competition. It can be said that at the starting point, the K30 has already surpassed its rivals. Thanks to the close cooperation between KXD Mobile and its supply chain partners, as well as its own capacity advantages, KXD Mobile can keep the price of dual glass phones within the acceptable range of mass consumers, making enjoy more and pay less a reality. To give life to the glass, you need to give it the ability to capture light. 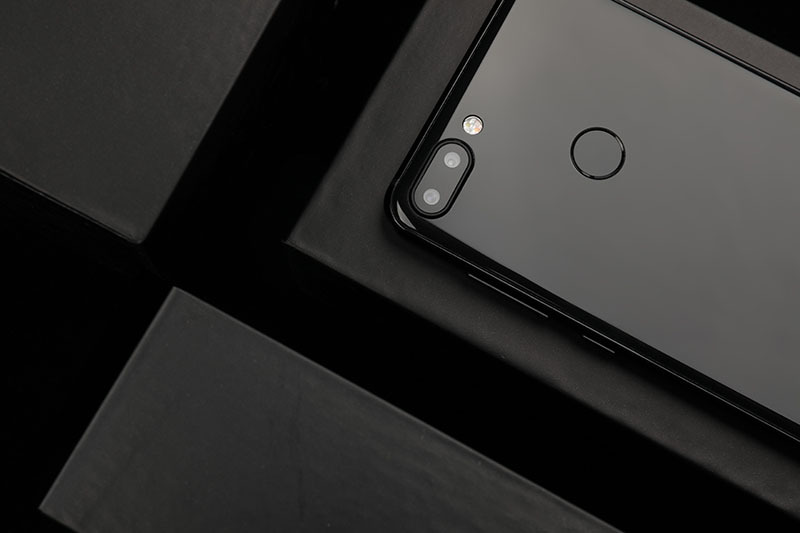 The mystery of the K30 glamorous glass back cover lies in its internal 10 layers of nano-optical coating, which gives the glass a rich layer of illusion. When you hold the K30 and staring at it, you can’t imagine that KXD’s designers made 120 different color schemes for this back cover; KXD engineers altered more than 60 sets of coatings; and KXD production line workers wait patiently for twice the coating time in the dust-free room. In order to integrate the beautiful glass cover with the body, KXD Mobile continues to challenge the limits. Almost every dual-glass flagship adopts 2.5D glass and metal frame design, the K30 is the same, but the K30 challenges much more. More over, while the metal frame acts as the antenna feed point, its front part doubled as the structure to protect the front glass cover. This genius design not only avoids the fragility of the glass dispensing process, but also solves the problem of plastic layer which lacks aesthetic. In addition to the flagship K30, KXD Mobile will continue to bring a series of dual glass phones, so that more consumers around the world can enjoy the stunning texture brought by dual glass smartphones. It is not possible without KXD Mobile’s efforts to continuously improve management level and efficiency, and the adoption of more advanced technologies. It is also inseparable from suppliers, especially the support of cover glass suppliers. KXD Mobile spokesperson points out that in the future, KXD will increase its investment in production technology and deepen its cooperation with supply chain partners, so that KXD smartphones will continue to evolve while maintaining a consistently disruptive pricing, thus creating more for value for the masses. Previous PostLove at the first glance, the charm of KXD K30Next PostKXD K30, the brand new KXD flagship!